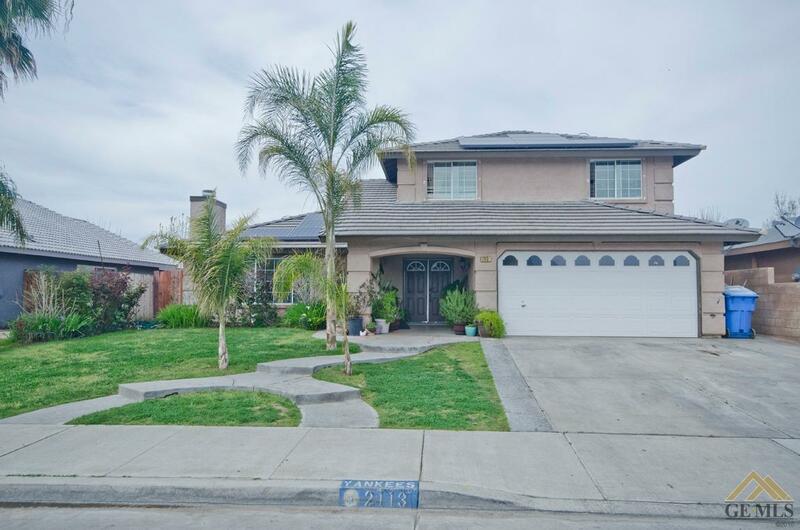 Beautiful 4 bedrooms, 3 baths 2 car garage home in Arvin. Perfect for first time buyer. Make an offer today... This will not last!! !